When it was suggested I write a review of this film, I must confess I nearly threw my laptop out the window. But then, just as it was about to leave my left hand and plunge 5 stories out of a library, I thought – why not? I had no real reason to despise this film – never having read the book of the same name as a kid, I was able to go in and review this film with an open mind, instead of comparing it to the book. Teenager Ellie and her friends Corrie, Homer, Fiona, Robyn, Lee and Kevin live in the small fictional town of Wirrawee, the main township of the port of Cobbler’s Bay (which I assumed to be in Queensland, but as the location shots were filmed in NSW I am probably wrong). 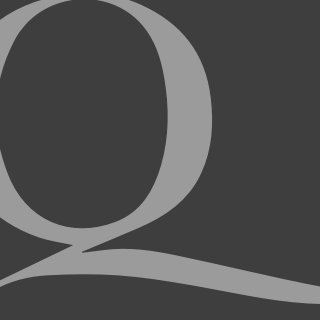 This band of dissimilar adolescents are permitted by their parents to go off on an “adventure”; somewhat Famous Five-style but without the class and extreme chauvinism. While they’re camping, in the beautiful and ironically named “Hell”, they observe the flyover of dozens of military aircraft, but think little of it. Upon their return to Wirrawee a couple of days later, however, they find their farm homes deserted and most of their pets dead, with the phones, internet, television broadcasts and electricity all cut off. After nightfall, they sneak into the main town, only to find the showground fenced off in the manner of a detention centre, containing the whole town’s population. It is clear by now that Australia has been invaded by some foreign power. The film is the first in what promises to be a long series of adaptations of Australian author John Marsden’s Tomorrow series. I have to admit that I went in with very low expectations, which may have amplified my eventual enjoyment of the film, but it was very watchable. Apparently, Marsden in his novel aims not to explicitly state which nation(s) attempt this hostile takeover of Australia, but director and writer Stuart Beattie sends some pretty strong implications – all the soldiers are of Asian extraction, and their equipment carries a star inside a circle, reminiscent of North Korea’s flag, or at the very least a communist country. Thematically, there are so many “messages” and ideas in this film that an English Literature teacher would positively salivate merely at the chance of analysing this film. Patriotism, loss of innocence, coming of age, don’t drive tired, don’t leave a drug addict on watch if you’re a guerrilla force…the list goes on. There are some singularly exciting action set pieces – especially the pursuit between some heavily-armed dune buggies and a rubbish truck – and a scene very similar in vein to the extended helicopter pursuit of some escaped astronauts in 1977’s Capricorn One. Finally, I fully expected, even as a teen myself, to find the main cast irritating. I was wrong. They pull their roles off with aplomb, especially Caitlin Stasey’s Ellie, who, as the lead, carries the whole shebang on her shoulders. 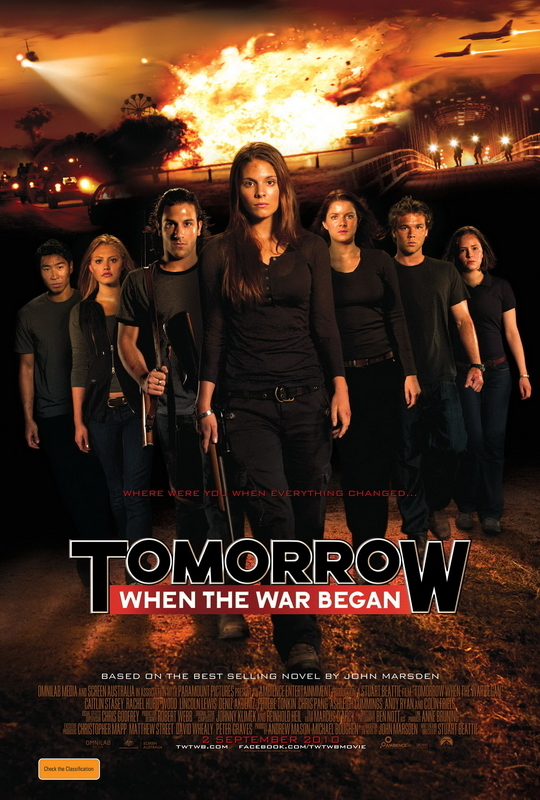 It’s worth noting that if you have seen Red Dawn you have probably seen this film as well, but if you’re looking for an exciting, dramatic thriller that could have you on the edge of your seat (if you can get past the armrest), then I would strongly recommend having a look at Tomorrow When The War Began.